Although a couple of the strolls have been around on the Rock & Roll scene, Many new ones have been added and choreographed by Sam. Sam has been around the world of the 50s and Rock and Roll for over 35 years Jiving and strolling. 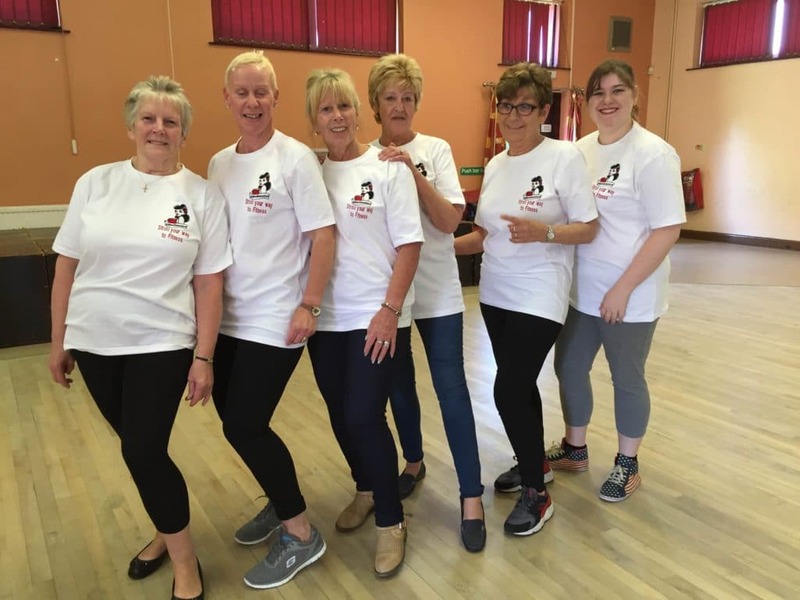 Because you need to learn steps this programme is very good for the brain and can lower the risk of Dementia plus has the added benefit of an enjoyable way to burn calories. I personally was gaining weight for no apparent reason (must be an age thing lol ) so as you do after xmas i joined a circuit training course, this was Jan 2016, Im not knocking circuit training but it was really not for me, i only lasted 3 weeks, I went back to the Rock & Roll club chatting with Todd (Who owned a Gym) and my Steve, telling them i need to lose weight but not doing CT, at the time we was watching the ladies and a few chaps strolling, which i have been teaching in the clubs for over 10 years anyway. Todd pointed to the dance floor and said, theres your fitness class right under your nose, your teaching it anyway, My Steve replied, yes and you can call it Strollercise, we all laughed, but i did start my own class 2 months later in the March, put a few videos up, got bombarded with comments and messages and ended up doing 9 classes a week. Almost 2 and half years later im still doing 9 classes a week, with 100s of people wanting to join in, I had been thinking about Franchising for a year, but in May 2018 after seeing the business model work, i did franchise via a company, My 1st 2 ladies joined me 16th June, started there 1st class of many Wed 27th June pulled in 24 people and are doing amazing. No 2 Franchise came in created her group and has 50 members in 48 hours. 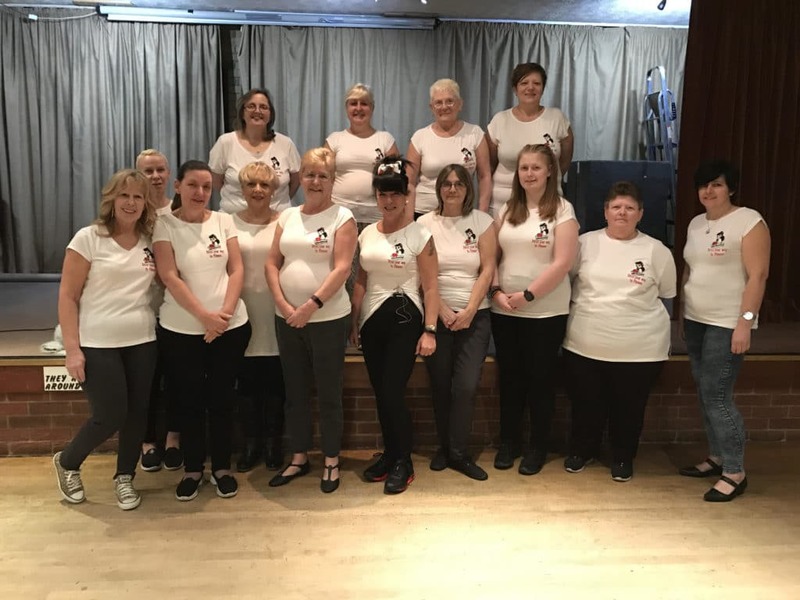 We are a pay as you go no experience needed as you can learn as you go, we also have a tutorial DVD about to be released, because of the era of music, we have a lot of social events, We perform in town centres, school fetes and classic car shows, this boosts our numbers again.